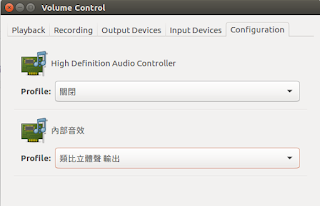 Install PulseAudio Volume Control from Ubuntu Software center. Open PulseAudio volume control from Dash home. Go to “Input Devices” Tab. In the dropdown “Show” (towards bottom of the pane), select “All Input Devices“. 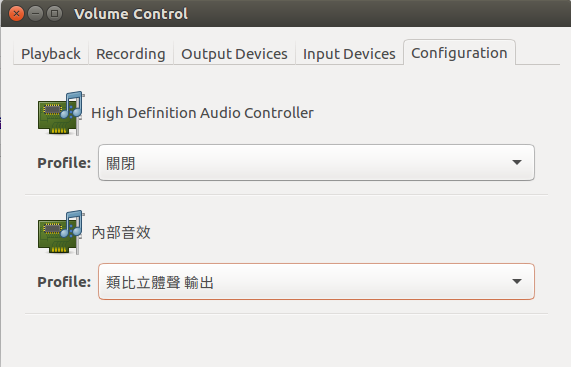 Set Monitor of Built-in Audio Analog Stereo as default fall back option (by clicking the green icon above it).